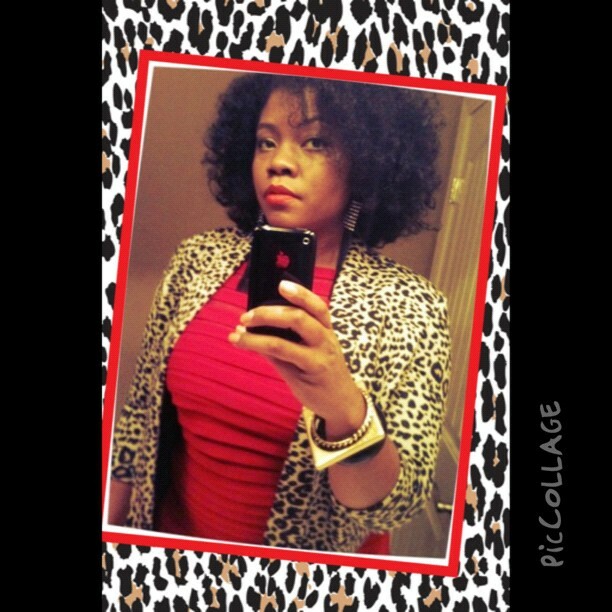 Natural Hair: Curly Twistout – Lovely.Multifaceted.Chic. I wanted to share a go-to hairstyle that I use quite frequently on my hair. 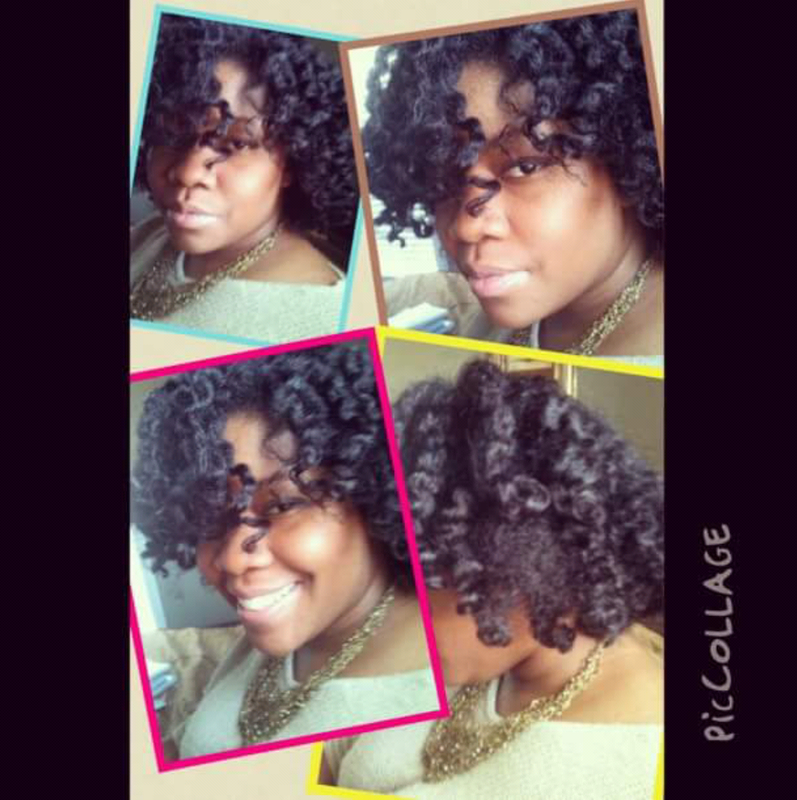 It’s the curly twistout. 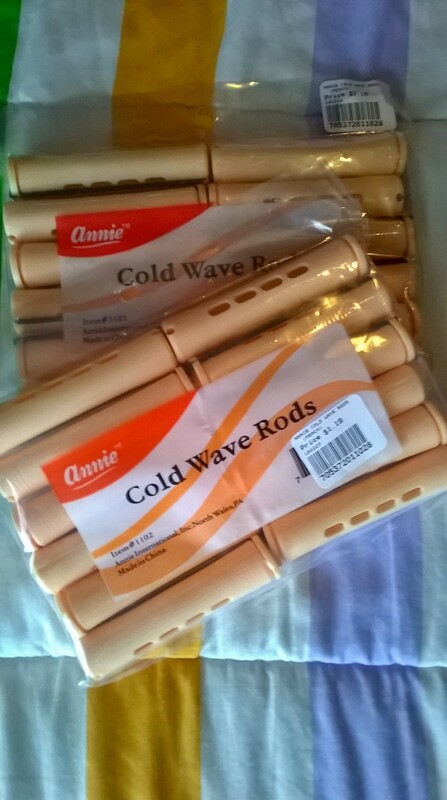 I simply twist my hair into two strand twist then roll my hair with these wave rod rollers (pictured below). I keep the rods in over night. 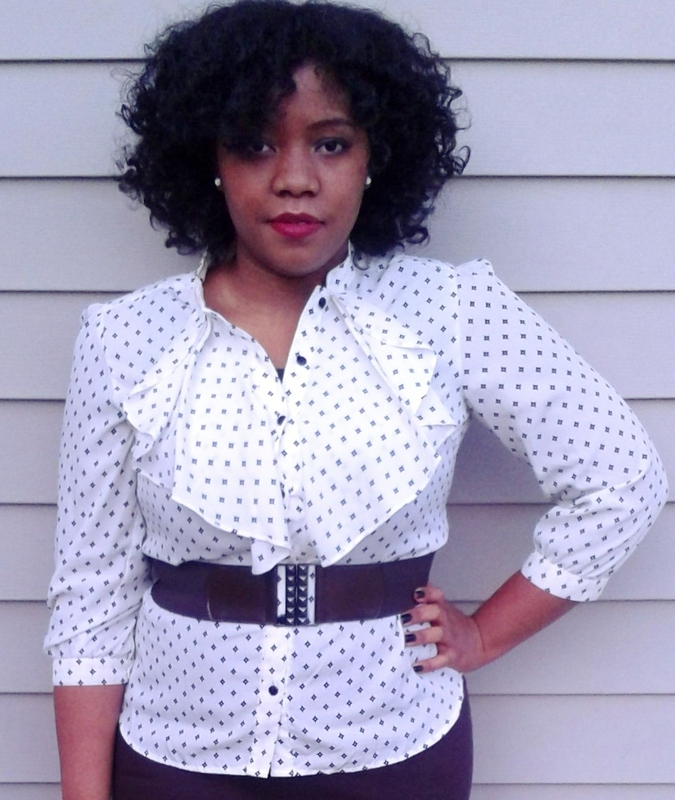 I really like the body and curls that my hair have if my hair is completely dry. 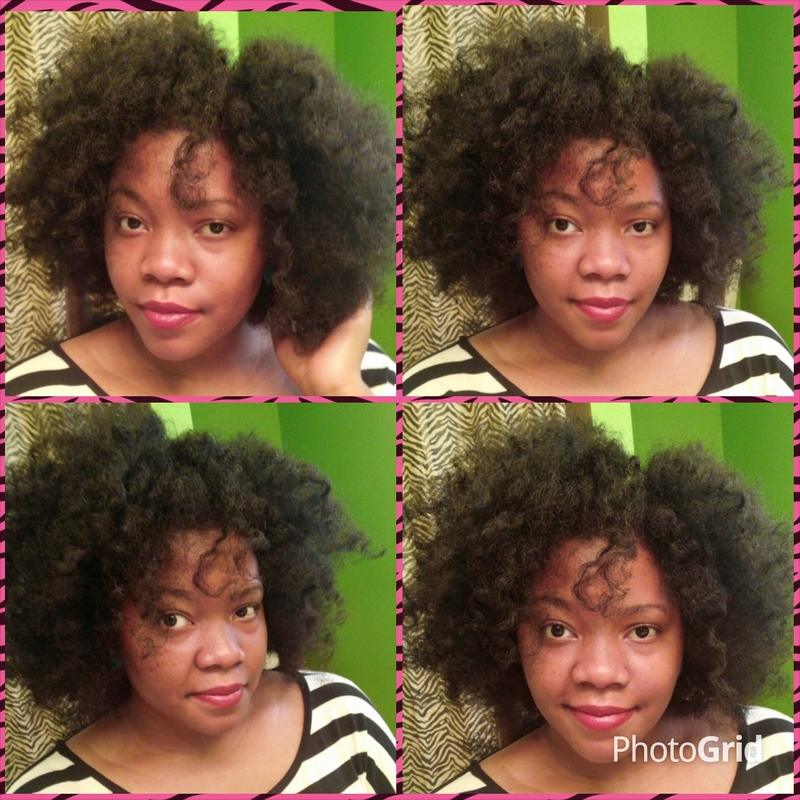 I have a few pics of my hair at different times. Feel free to like, comment, and subscribe! I appreciate any feedback for future post!